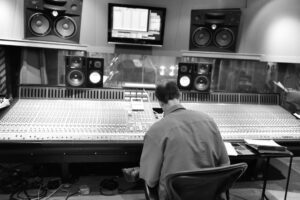 To add to his already diverse list of multiple talents, John Fedchock has established himself as an in-demand record producer in New York City. 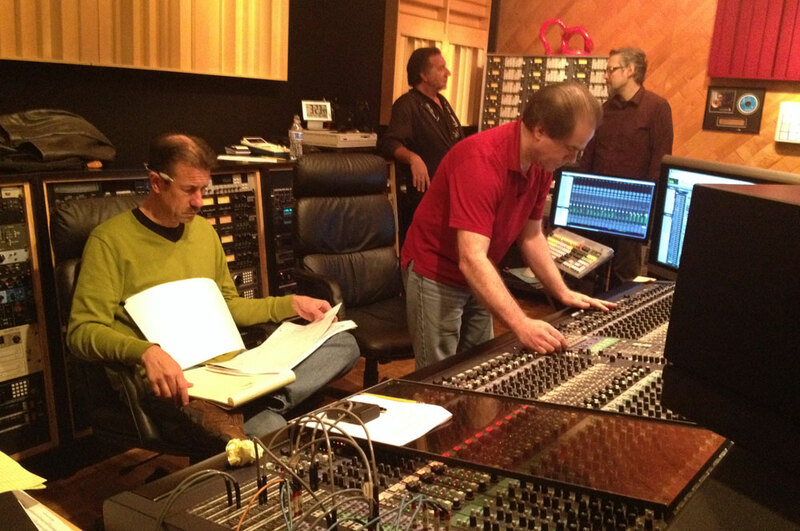 In addition to his own critically acclaimed albums, Fedchock has produced recordings for artists including Woody Herman, Frank Rosolino and Kim Pensyl, as well as numerous projects with a variety of jazz orchestras from New York City and across the U.S. His intricate understanding of the big band format has created a special niche for Fedchock as a producer. As a highly regarded arranger and bandleader, his firsthand knowledge of the inner workings of the jazz orchestra has given him an informed perspective necessary for the complex task of overseeing a large ensemble recording project. His relaxed demeanor and his focused attention to detail have proved to be beneficial elements in creating and maintaining a smooth and efficient production process free of unnecessary obstacles, enabling recording artists to devote themselves purely to their music. 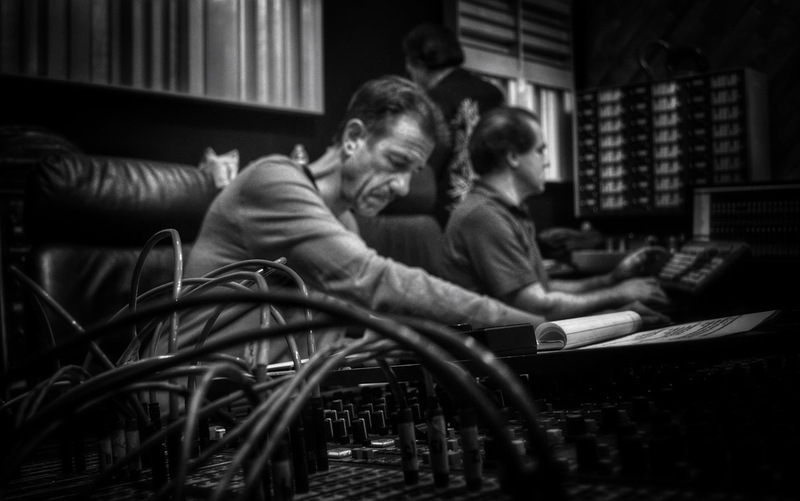 Fedchock’s keen ears and studio expertise have also led many to enlist his talents as mix producer or post-production consultant, adding the essential finishing touches to their recordings’ final stages. 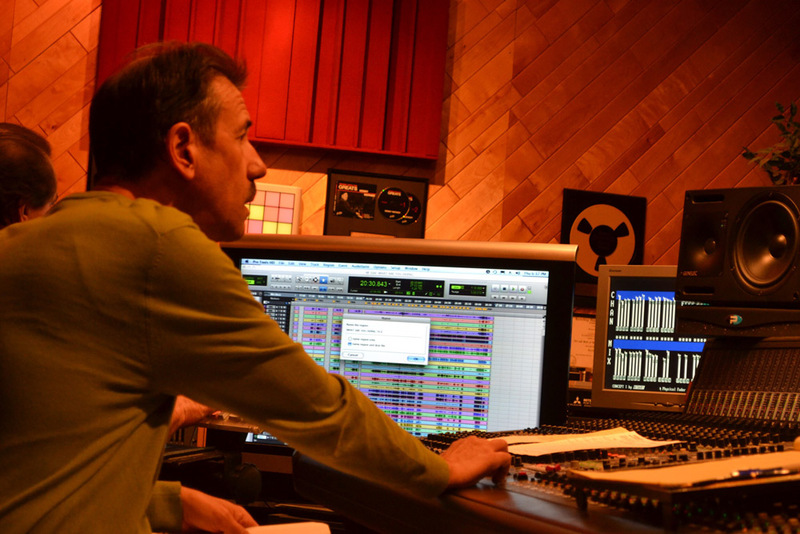 His technical knowledge and musical insight, along with his articulate, astute way with words has also made him a sought-after liner notes author, ultimately involving him in every aspect of album production, from beginning to end.